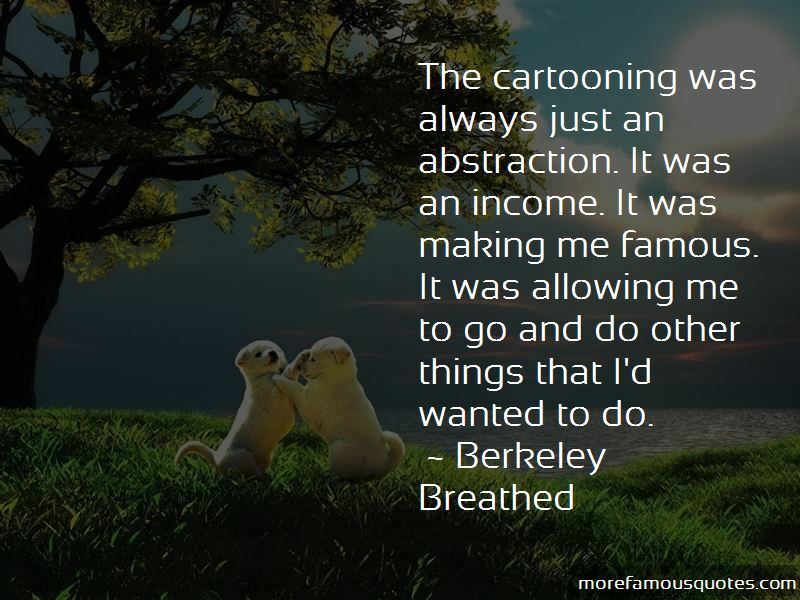 Enjoy the top 40 famous quotes, sayings and quotations by Berkeley Breathed. “Neither knew it at the time, but a line had been crossed that could not be uncrossed- a running leap over a chasm of ignorance and misunderstanding between species and worlds ... and a baby step taken into life's endless possibilities for wonder and joy and surprise that could no more be reversed than one's first taste of chocolate. Now, I take full blame for all that came next. For I continued the story ... but departed the text. 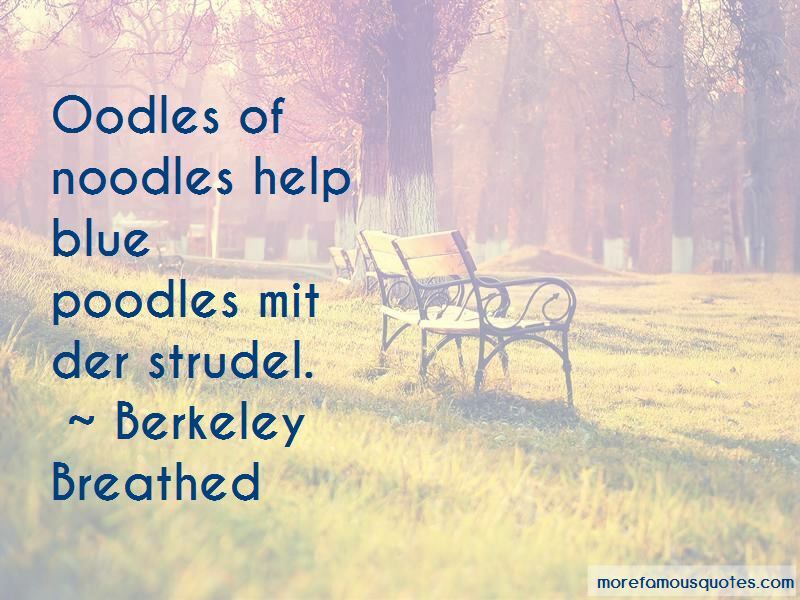 Oodles of noodles help blue poodles mit der strudel. 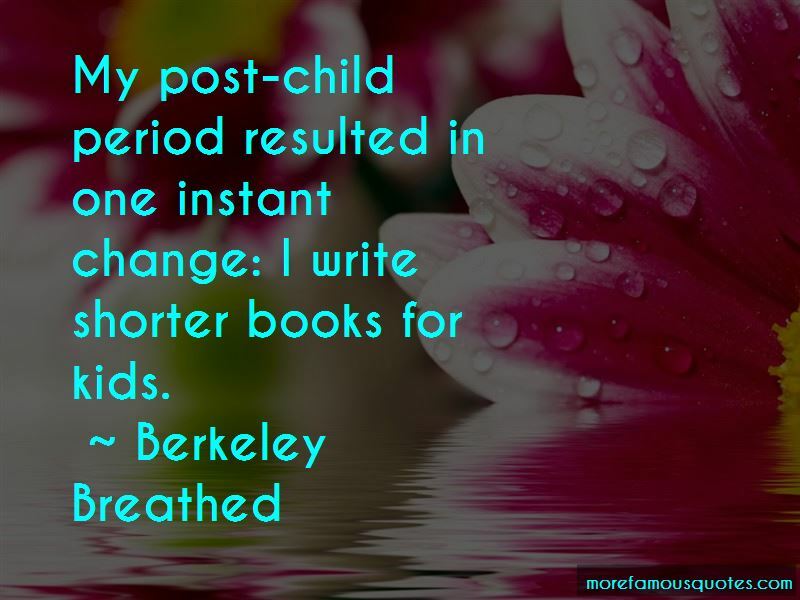 Want to see more pictures of Berkeley Breathed quotes? 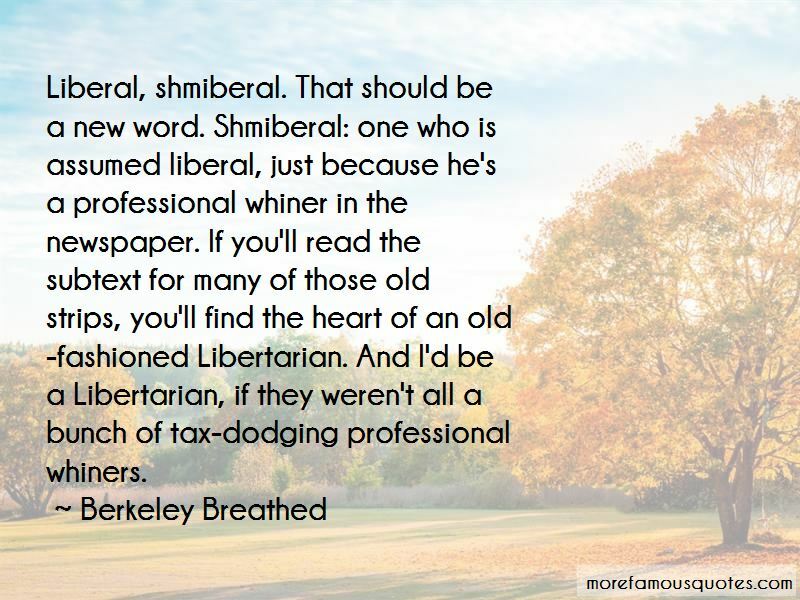 Click on image of Berkeley Breathed quotes to view full size.